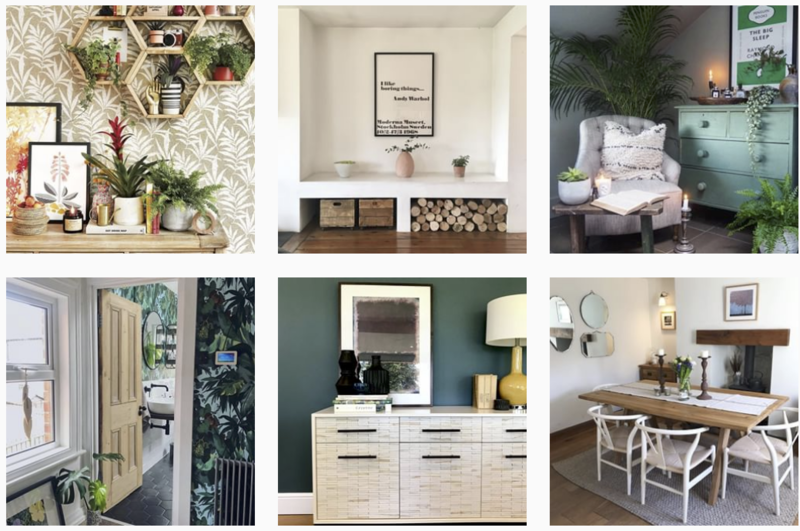 Instagram offers endless interior inspiration and it’s easy to become hypnotised as you scroll through endless feeds of beautifully curated imagery of home decor. With a limit of 30 hashtags to play with in each post and the ability to follow hashtags in the same way you follow accounts, there are many opportunities to find your favourite styles and share your posts. 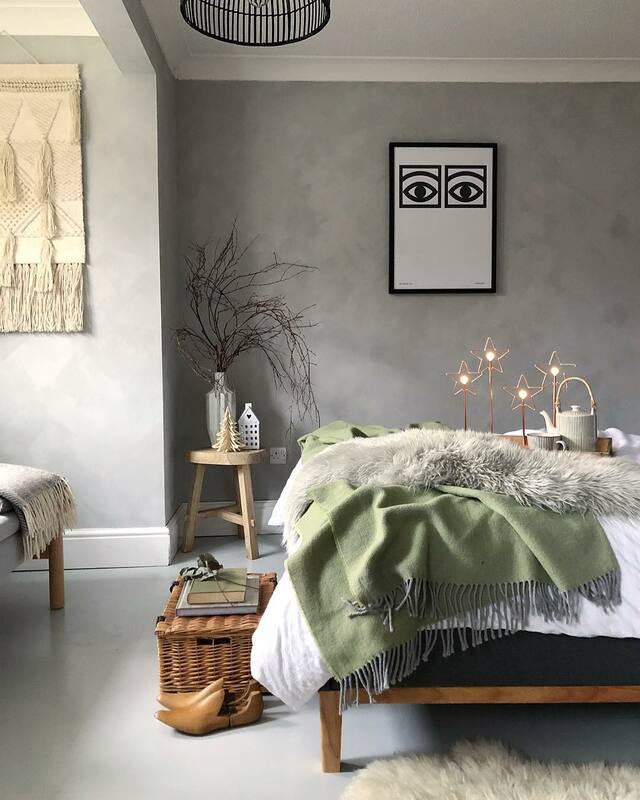 We’ve rounded up our favourite hashtags from the interior community and the best art prints to adorn your walls. This hashtag is perfect for lovers of maximalism, edgy interiors and statement furnishings that make an impact. Putting the sass into home styling is all about embracing your authenticity and daring to defy the rules. Think oversized prints, humorous quotes and kaleidoscopic colour. Take confidence in your style and browse prints by Pop Art legend, Andy Warhol and powerful typographical designs by Nick Cranston and Reign & Hail. Scandinavian style is arguably the defining trend of the 21st Century. Norway, Denmark, Finland and Sweden share at their heart a culture of collectivism; a people-centric mindset that extends to their interior style. Combining beautifully handcrafted elements with ergonomic and functional design, interiors are styled with people in mind. When it comes to the art, the same principles of craftsmanship and simplicity apply. Explore the Lagom Edit where we’ve hand-picked prints that capture the Scandinavian philosophy of balance. Consider the beautiful simplicity of Picasso and Matisse’s line art or the organic shapes and harmonious colour palettes of designs by Giggenbach and Inaluxe. Delicious Dark Decor is a stream of sumptuous interior creativity, perfect for homemakers with an alternative style. Our favourite accounts include @patirobins and @flower_heart_flower whose eclectic homes are bold and unique. Take a walk on the dark side with this aesthetic that’s going from strength to strength. Match inky blue walls with rich dark prints to make a statement that exudes sophistication. Try Rothko for an iconic print saturated in colour or a black and white photograph from our National Portrait Gallery collection. Shop The Dark Side Edit for more inspiration on styling dark and indulgent prints. 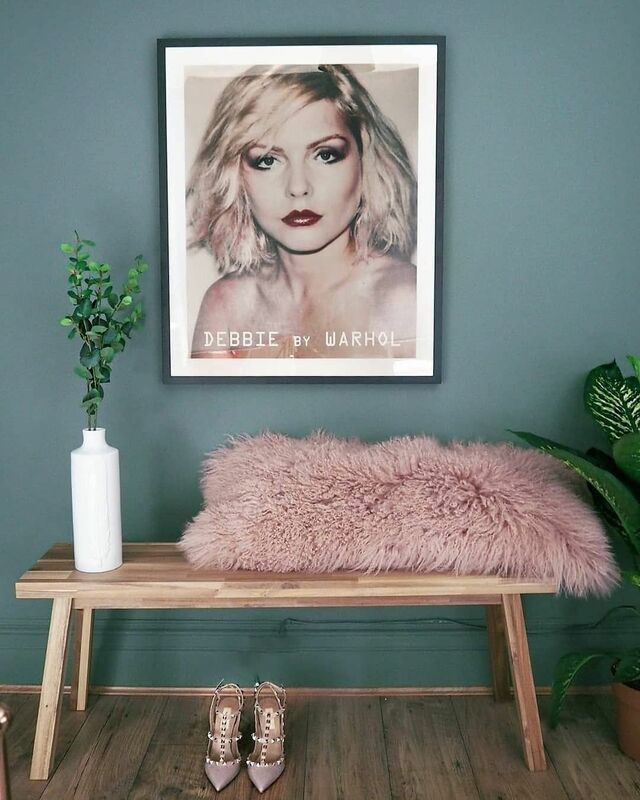 The gallery wall has revolutionised the way we style art in the home. 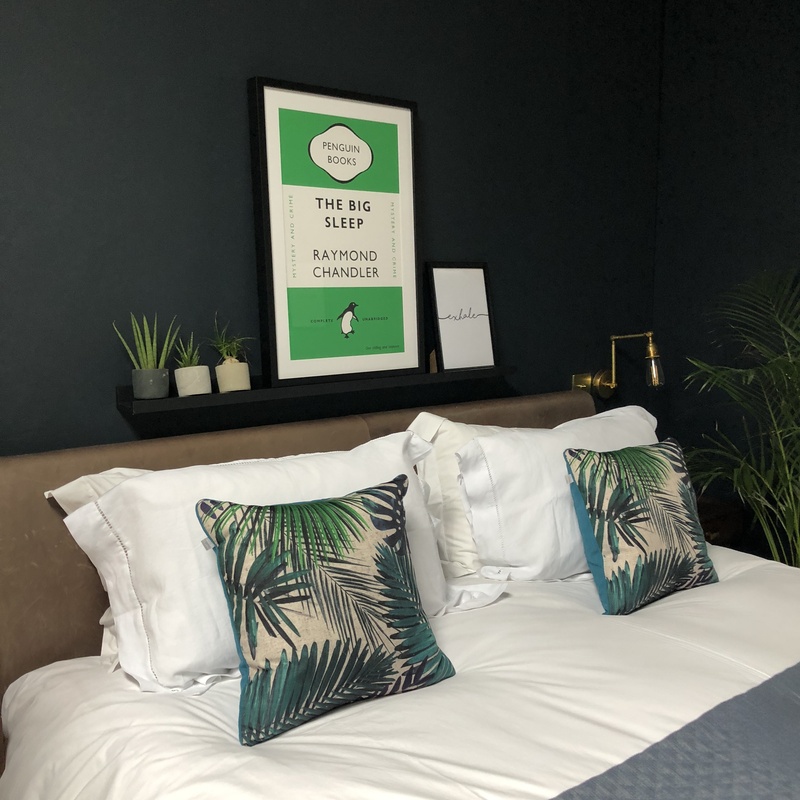 Prints that you might not initially place together can take on a whole new story when you mix colours, artistic eras and sizes into an impressive curation of your favourite designs. 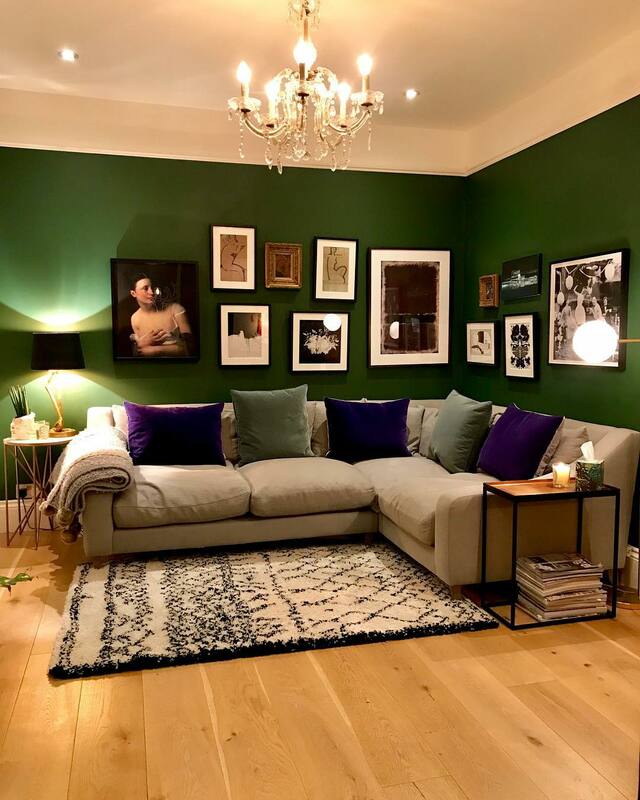 This hashtag has become synonymous with the queen of the gallery wall, Lisa Dawson who King & McGaw worked with to create an exclusive Eclectic Home Collection to inspire your walls. 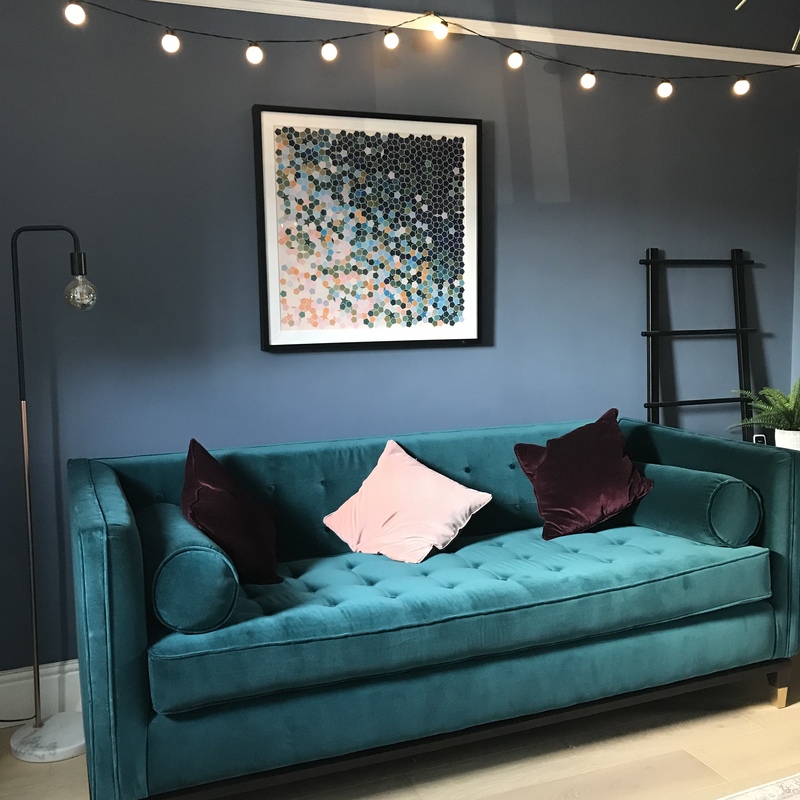 Cool Interior Fave was devised by @meadowbank_house_interiors to bring together interior styling accounts that are just starting out and are looking to form relationships with other like-minded people who love sharing their interior designs. This supportive community has grown quickly and everyday new imagery and progress is shared. If you’re interested in finding tips and advice, starting a blog or participating in weekly challenges then follow this hashtag today. What atmosphere do you want to create in your home? 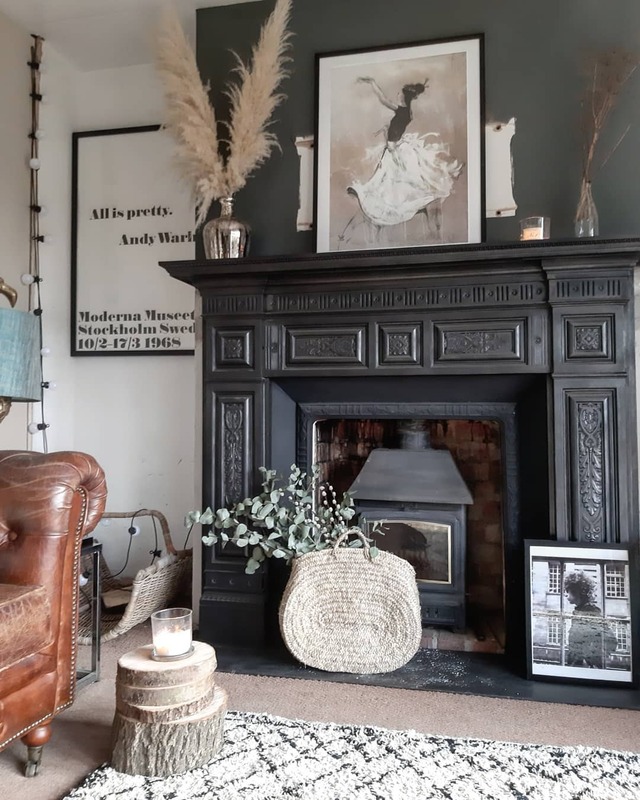 Are you like @deecampling whose shabby-chic interiors and earthy colour palette enhances the natural light in her home. Or perhaps you want to create a vibe of intrigue and wonder with dark walls, collectables and rare and limited posters. Whatever your taste, this hashtag will inspire you to unify your interior designing to create an overall theme that best represents you. Follow King & McGaw on Instagram! Join our Instagram community and be inspired by King & McGaw artwork featured in the homes of top tastemakers. Be the first to find out about competitions and tag our artwork in your pictures for a chance to be featured on our account!